Protecting valuable cargo is important to any successful business. Common methods of doing this include using polypropylene or polyester straps. However, even the most tightly sealed box needs to have the metal seals crimped properly to provide adequate protection. A tight strapping job and high-quality metal seal aren’t enough. 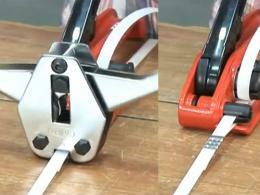 The Workplace Depot is excited to offer a high-quality tool for crimping metal seals around straps. The Sealer is designed for heavy duty use in crimping job to make any box or container more secure. What is The Purpose of The Sealer? The Sealer is designed for heavy-duty use in commercial establishments where boxes and containers are strapped often. Even those who can perform an accurate strapping job that accommodates the unique dimensions of a given container know that using a proper seal is very important. The Sealer can crimp any metal seal properly to provide a tight and secure hold. 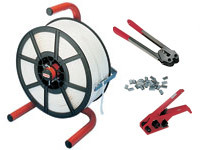 This product can be used at any location where strapping is done regularly. Shipping companies and factories often take part in this kind of work regularly, but making sure a seal is secure can take up significant time in the work day. 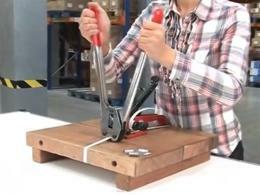 This tool can provide the secure clamping job needed quickly in order to improve output. Anyone who has ever taken on the task of crimping a seal on polypropylene or polyester straps knows it can be difficult. This handy unit provides the durability needed to get a tight and accurate fit every time. This tool is useful for any technician who wants to improve output without sacrificing on quality. This unit is deliverable within three working days and comes with a one year warranty. 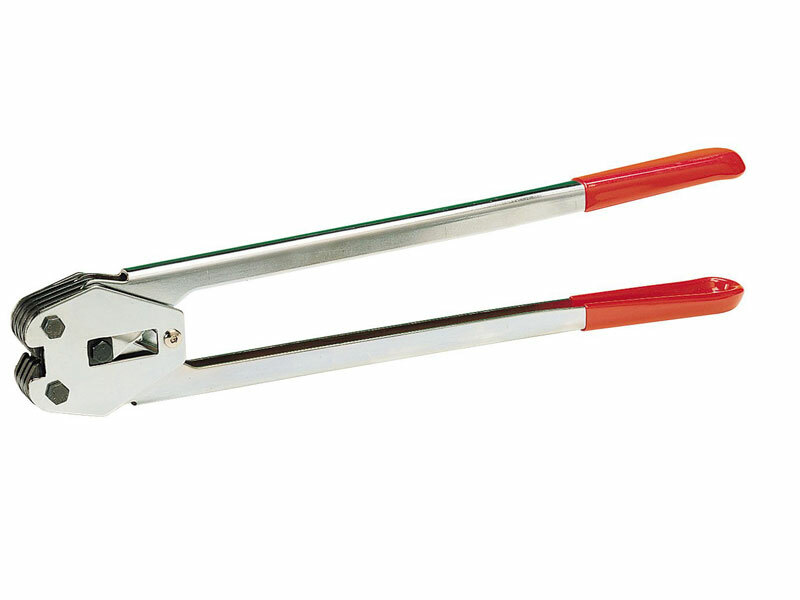 We will match any price, so make crimping easier than ever before with this sealer!